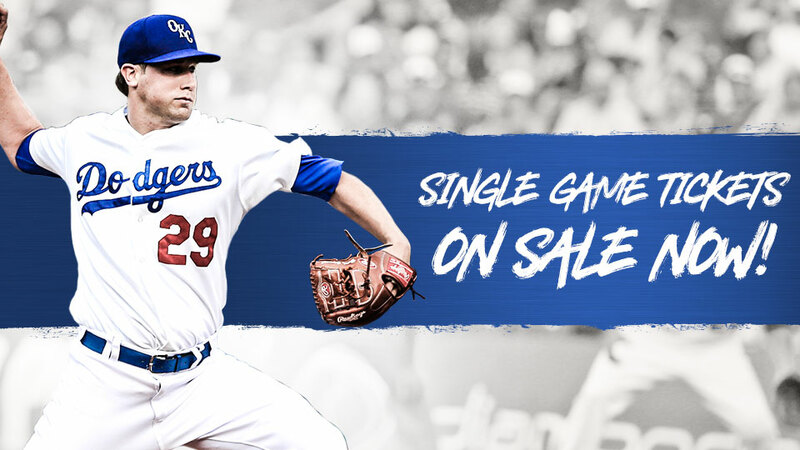 OKLAHOMA CITY - Single-game tickets for the Oklahoma City Dodgers 2019 season, along with tickets to Bedlam Baseball, the Phillips 66 Big 12 Baseball Championship and the ¡Celebración Cielo Azul! series, are now on sale. Tickets are available through Ticketmaster by calling (800) 745-3000 or at Ticketmaster.com. The OKC Dodgers box office on South Mickey Mantle Drive is open 10 a.m.-6 p.m. Monday through Friday and can be reached at (405) 218-1000. Tickets are also available by by clicking here. For a full list of promotions and group theme nights, click here. For the second straight season, the Dodgers will take the field as Cielo Azul de Oklahoma City for two ¡Celebración Cielo Azul! series as part of Minor League Baseball's "Es Divertido Ser Un Fan" campaign. Cielo Azul will face the Memphis Música June 20-23 and Flying Chanclas de San Antonio July 19-21. Tickets to all ¡Celebración Cielo Azul! games are currently on sale, and special season ticket and group ticket options are currently only sale with a portion of each ticket donated to the Latino Community Development Agency. Please call (405) 218-2190 for additional information.